I founded PAAC IT in 2009 after working in the computer industry for 3 years. I wanted customers to be the centre of my business and be somewhere that they wanted and felt comfortable going for help, no matter how big or small the problem! I enjoy problem solving for my consumer and business clients and have worked at building very close relationships with them. After many years in the corporate world with PwC Consulting and IBM Global Business Services I joined PAAC-IT in April 2015 as Director, Business Development. I worked with Richard a number of years ago in helping to set the company up, and am delighted to now come properly into the business. I work primarily on our advisory services - GDPR, business continuity and IT security policies. 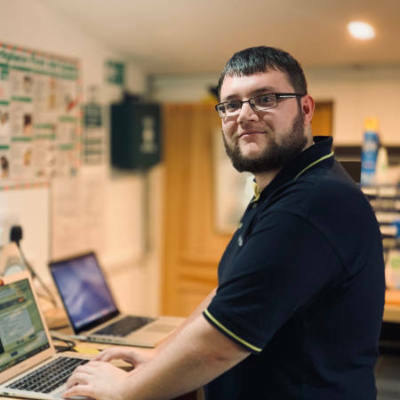 I joined PAAC-IT in August 2013 as an apprentice as I had an interest in computers and wanted to learn more about how to fix them. I have served a variety of different customers and developed my skills in diagnosing and fixing a wide range of computer issues. Im now the Manager of our Haslemere shop responsible for both greeting our customers and fixing their computer issues. Microsoft Exchange Server 2010 is reaching end of support - have you planned your next move? The team at PAAC IT love helping customers grow, prosper and succeed. Our supportive leadership can help take your business to next level technology. 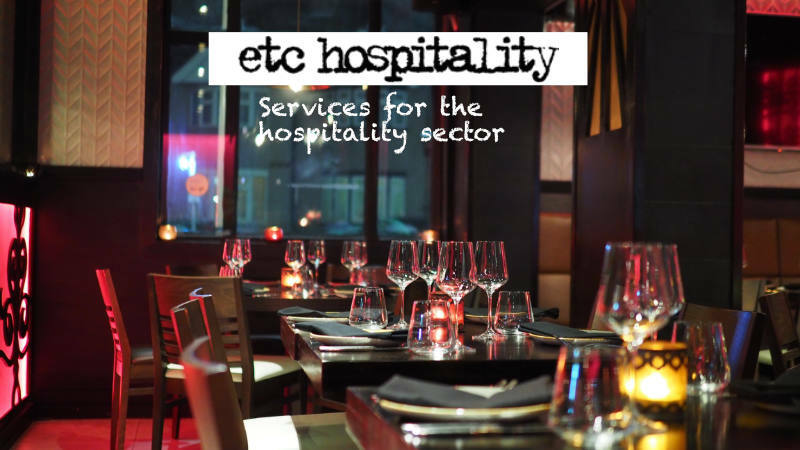 Etc Hospitality provides cloud-based accounting solutions to cafes, restaurants, hotels and contract caterers up and down the UK. 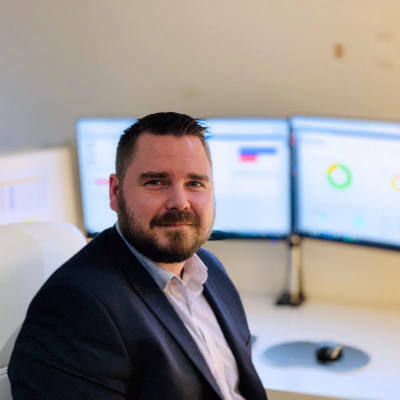 It aims to improve their clients’ business performance through optimised finance management, so that business leaders can spend more time making money than dealing with it. 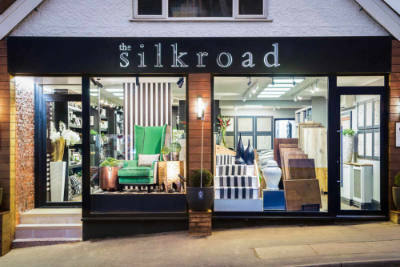 The Silkroad "Peace of mind IT - from a man that can"
“Our business now runs more efficiently – the IT works as it should, I know who to call when I need help and I’m getting prepared for the evolution to our online business" says Amanda Baker of the Silkroad. 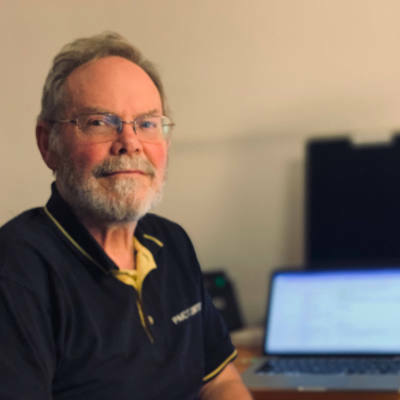 “Richard provides simple and clear explanations of the relatively complex IT concepts I need to understand and helps me focus on the important things I need to get done. “When we started out I looked after our computers myself” commented Ed Green, Managing Director of Milly Green Design “But as we grew I had to decide what would be the best use of my time. So I moved out responsibility for non-core business and IT was top of the list."